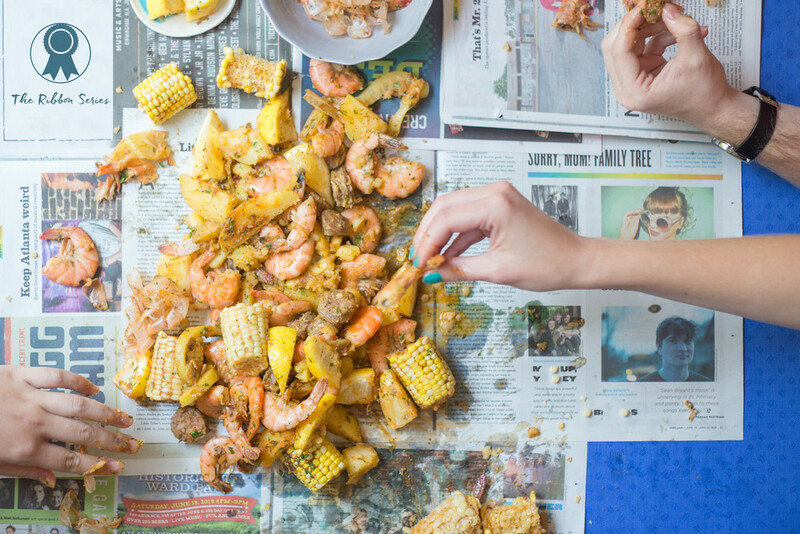 Specializing in locally-sourced wild-caught Georgia shrimp means that "no preservatives" is a no-brainer. 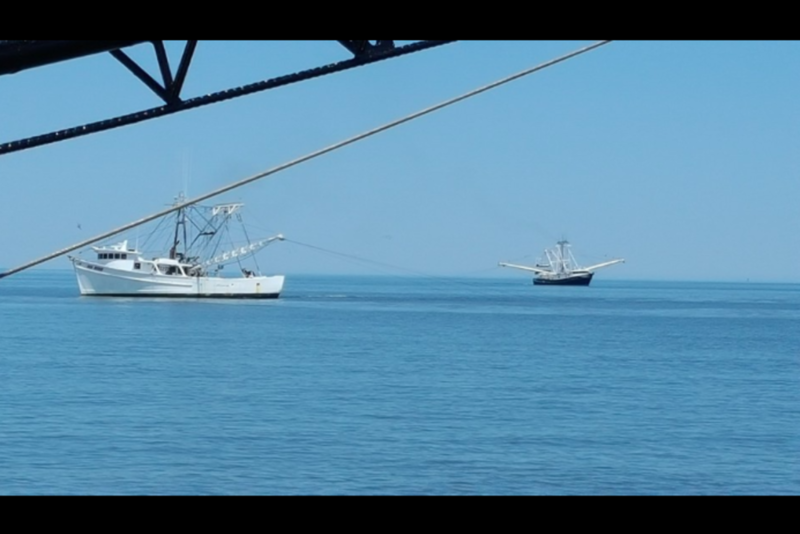 This wholesale seafood distributor harvests beautiful white and red shrimp off the coasts of Georgia and transports them inland to provide restaurants and seafood-lovers with the finest, freshest shrimp the sea has to offer. 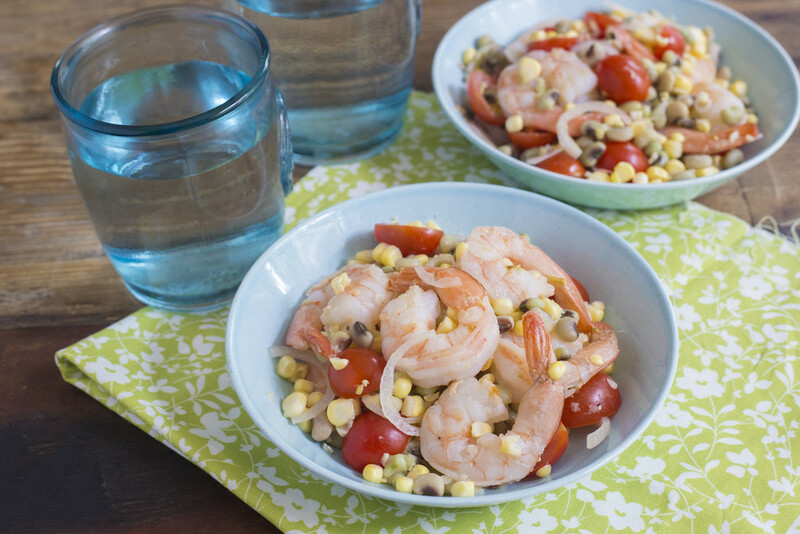 The shrimp are neither processed nor soaked in any preservatives- you experience only the phenomenal taste of the humble shrimp left untampered. 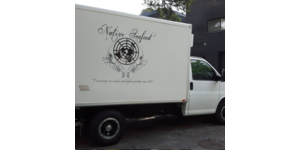 Native Seafood was incorporated in 2015 and has been a supporter of Georgia Grown since early 2016.